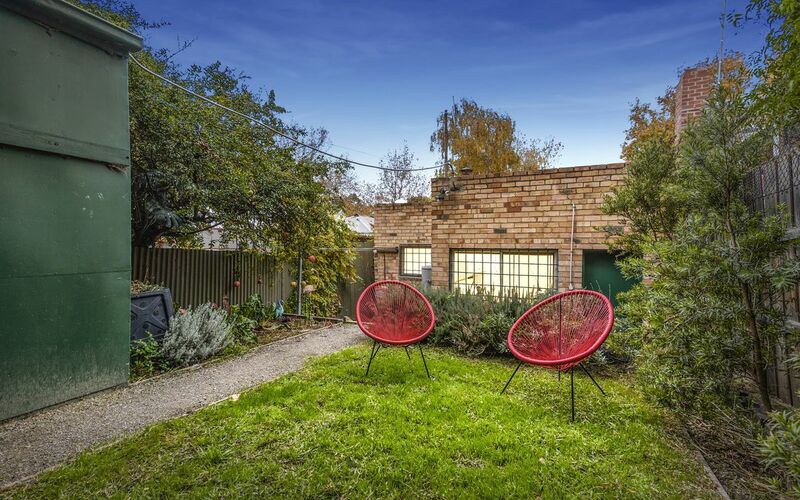 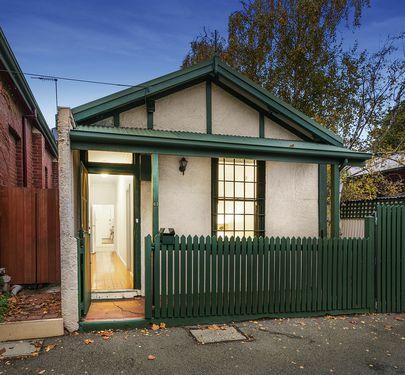 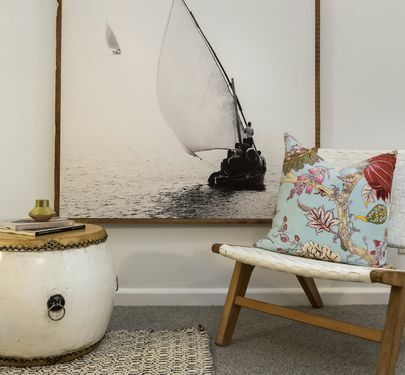 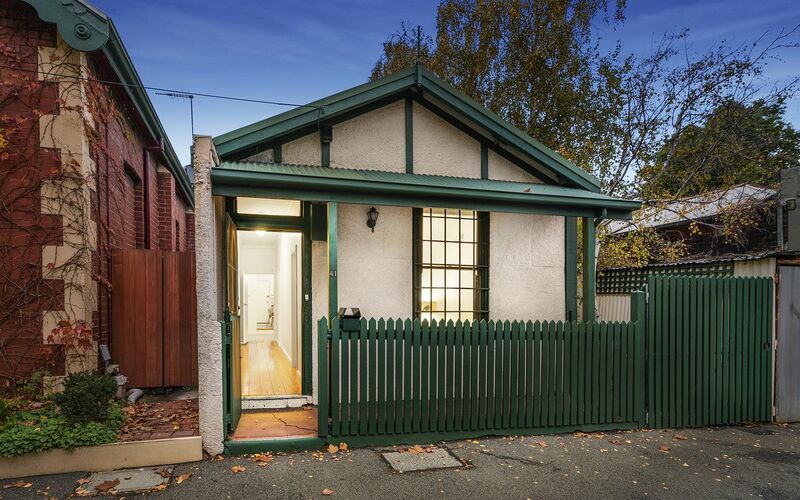 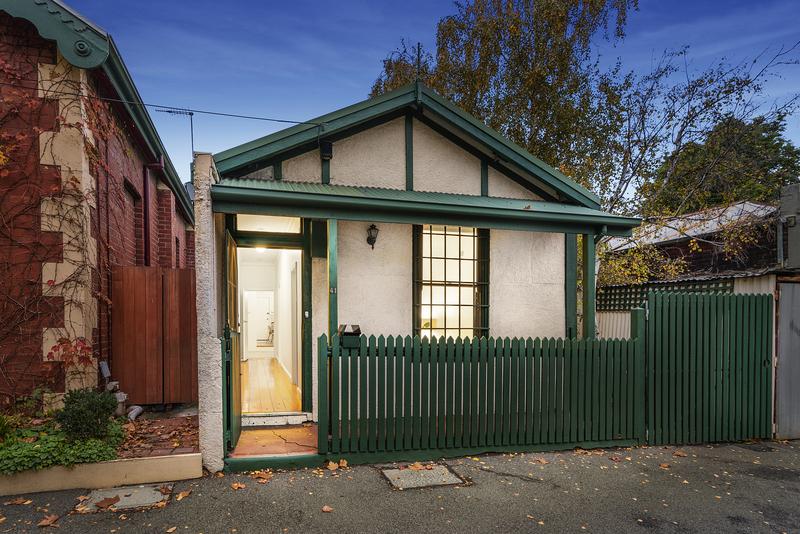 Nestled in a quiet tree-lined street right in the heart of vibrant North Melbourne, this fantastic cottage home is just waiting to be discovered. 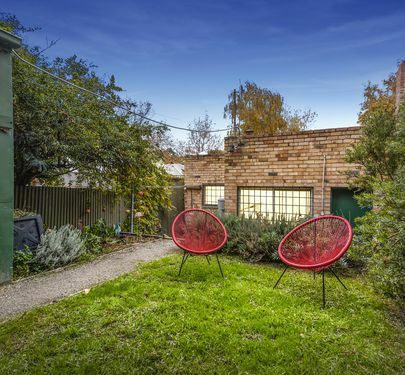 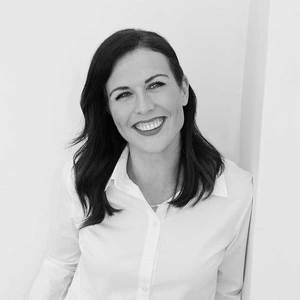 Representing an exciting opportunity to reimagine your future, with scope to put your own stamp on this wonderful property in an unbeatable inner-city locale. 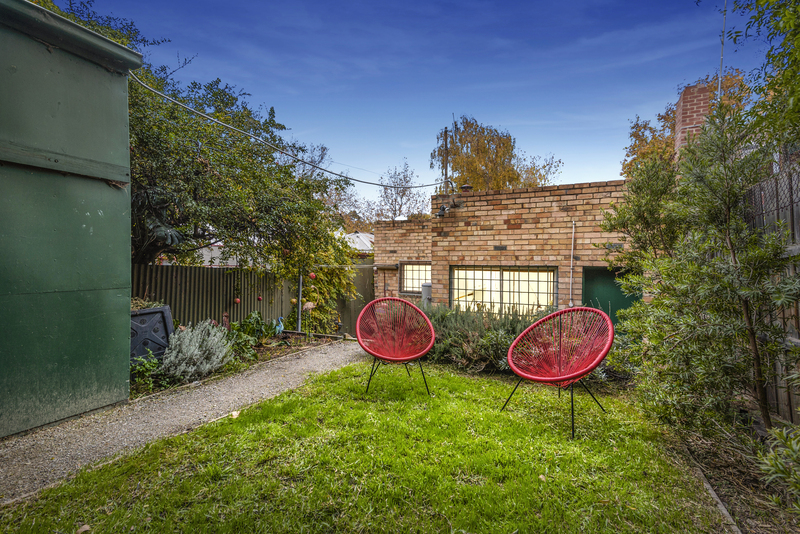 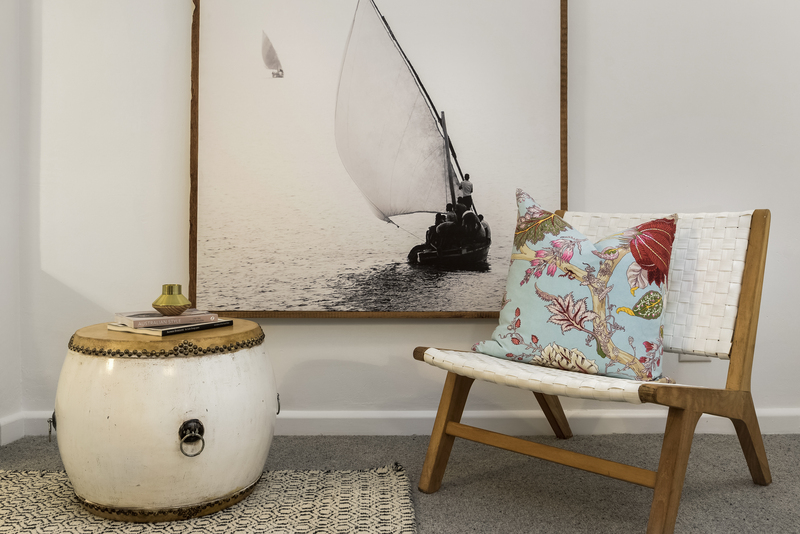 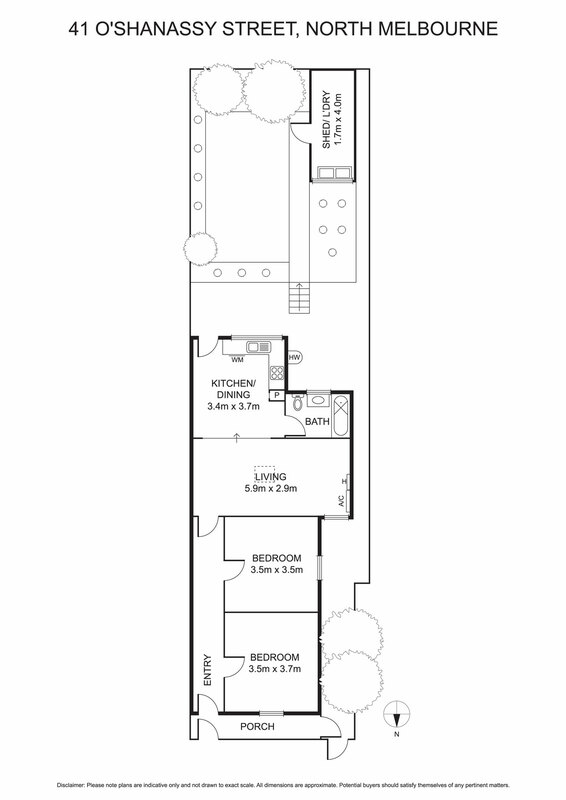 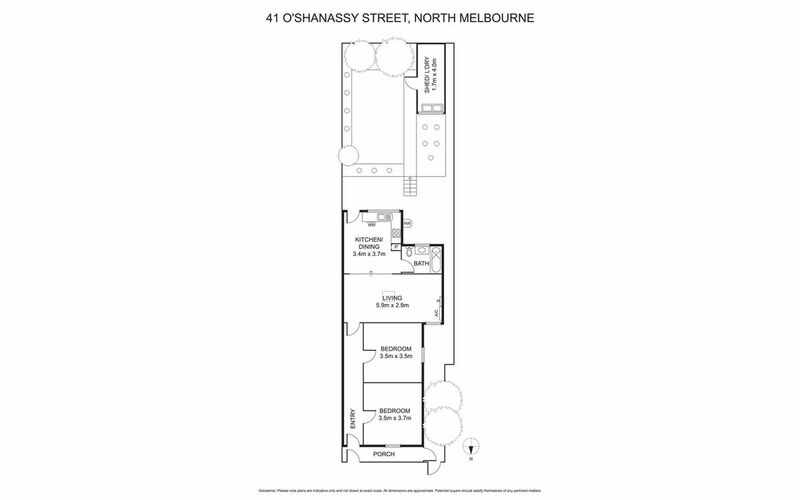 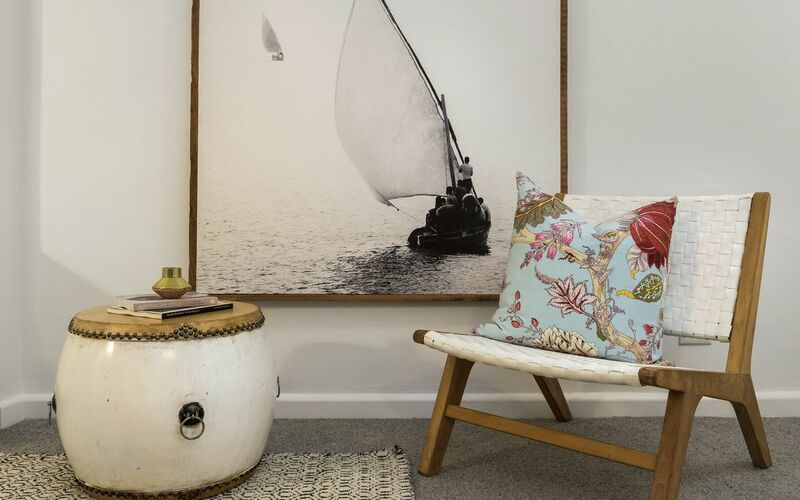 Boasting generous proportions on a 177sqm approx. 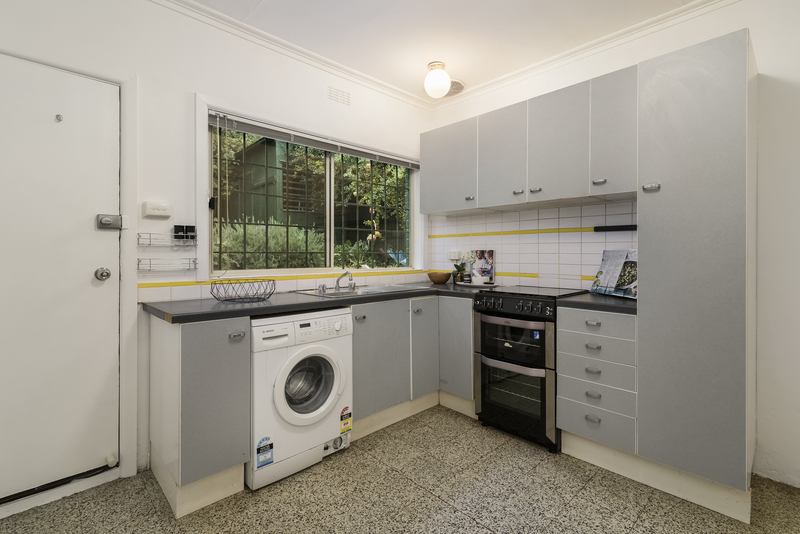 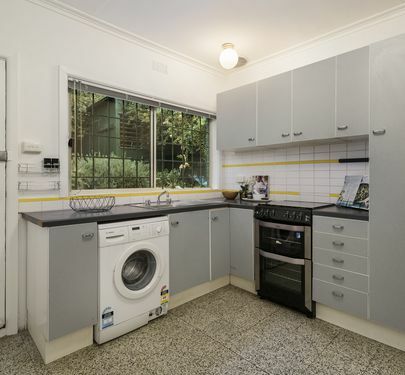 block, investors and owner-occupiers alike will be delighted by the opportunities this well-maintained home presents, with reverse cycle heating/cooling and the luxury of a sizeable courtyard garden. 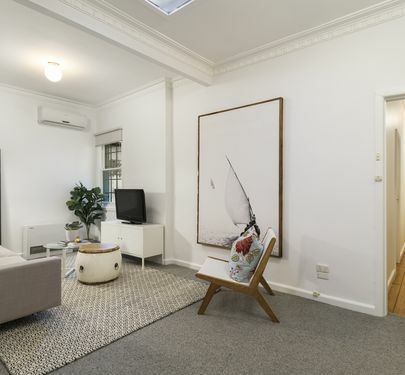 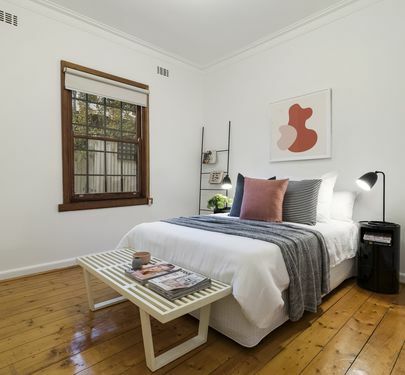 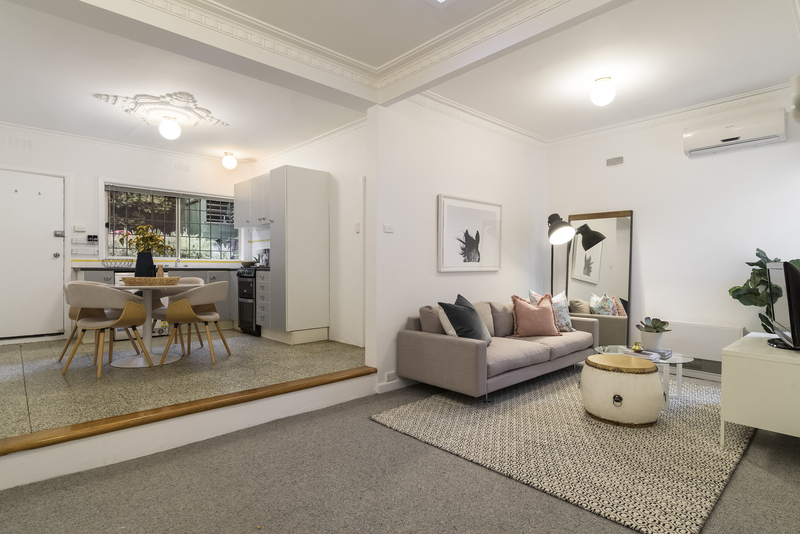 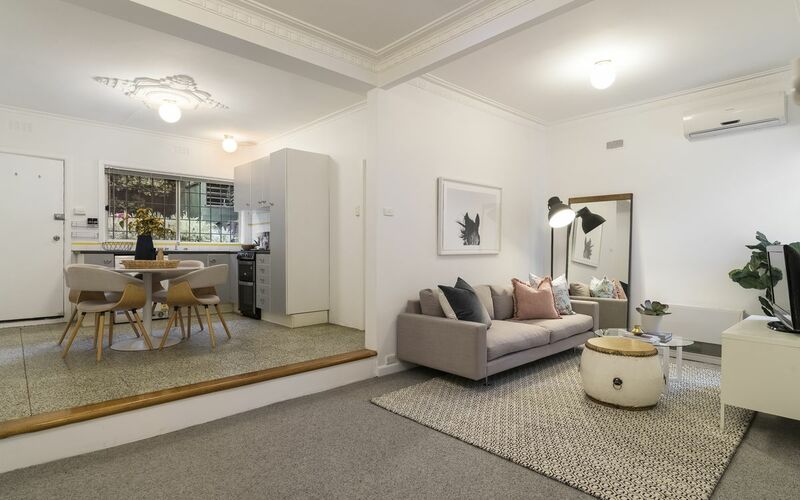 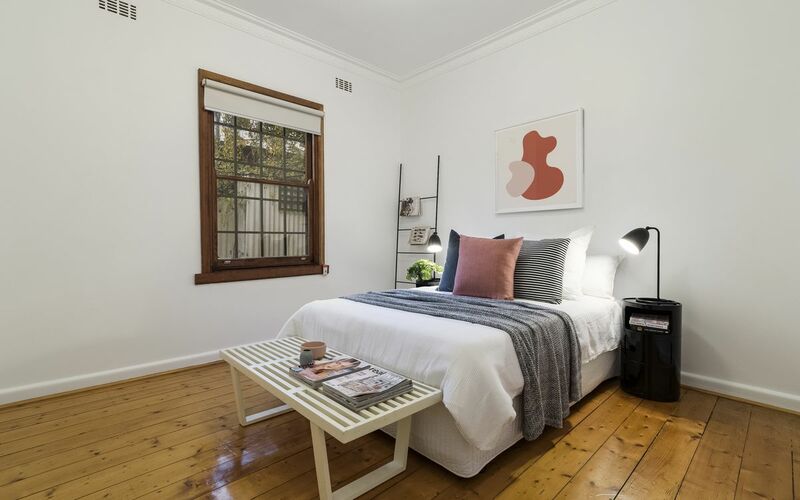 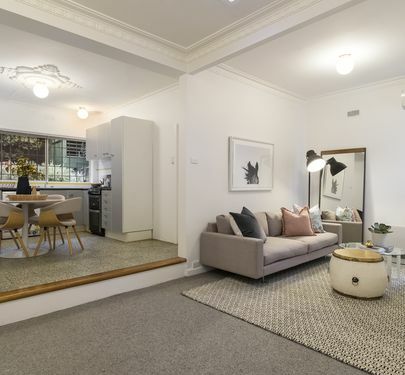 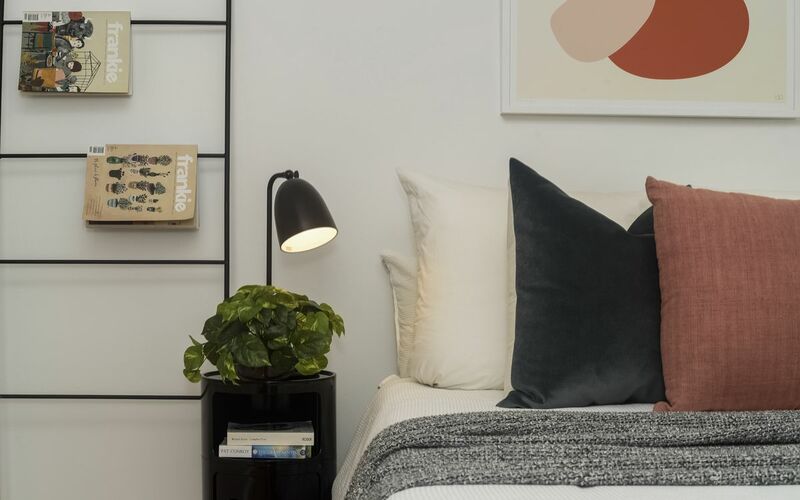 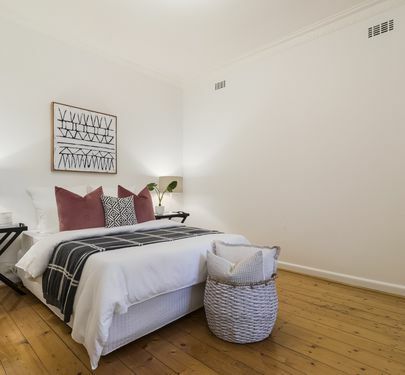 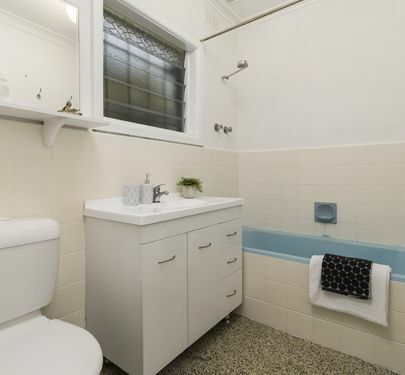 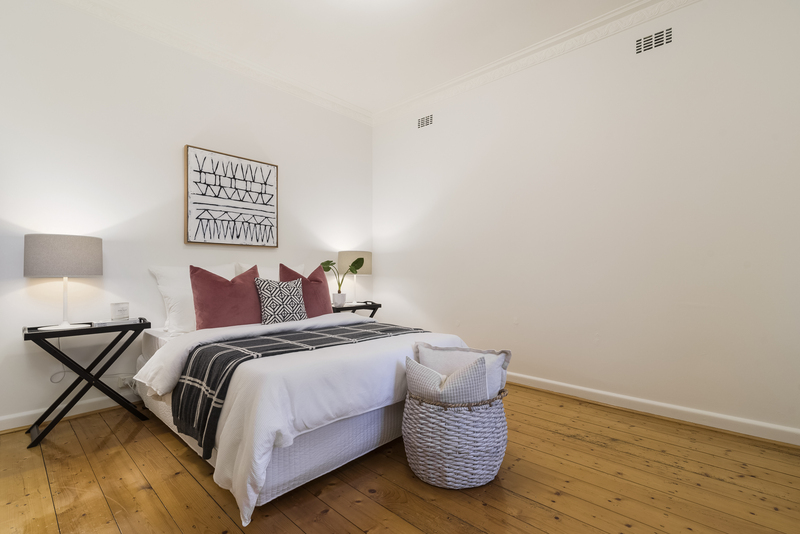 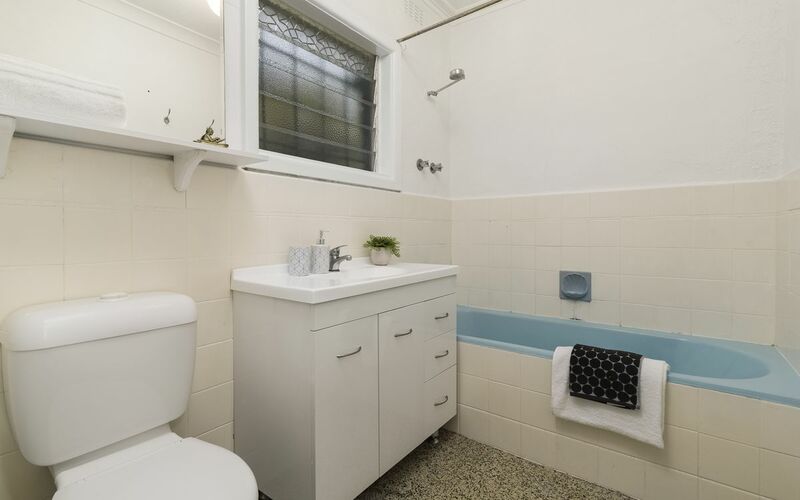 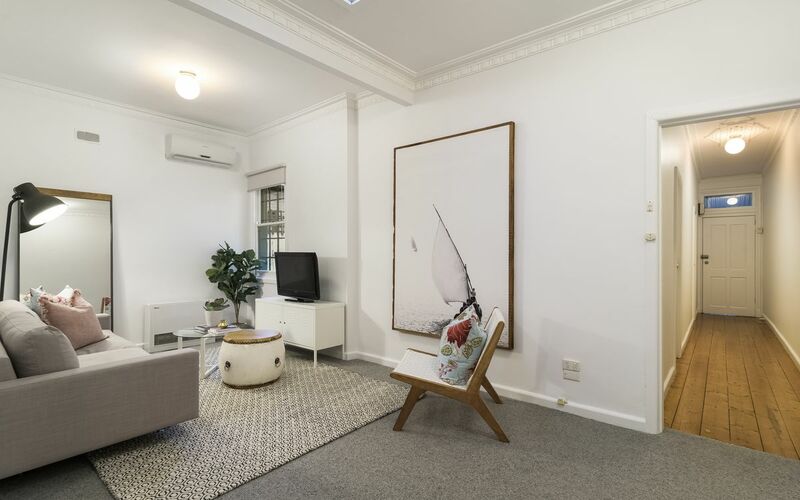 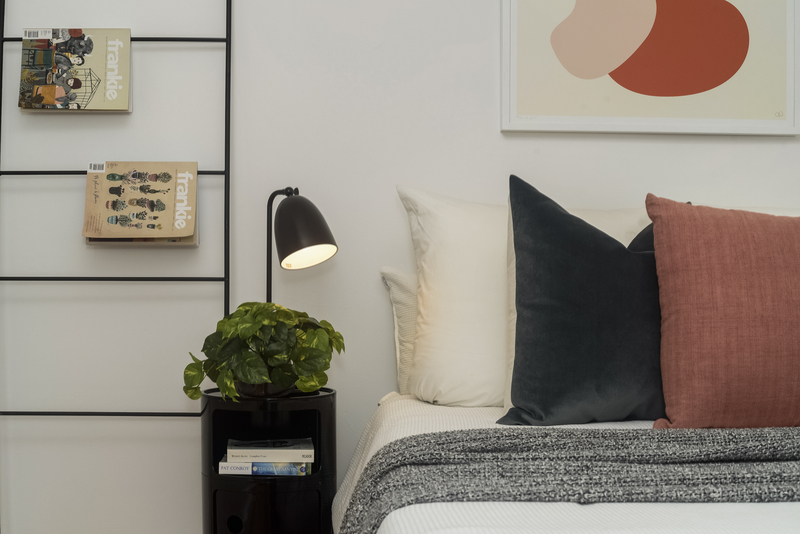 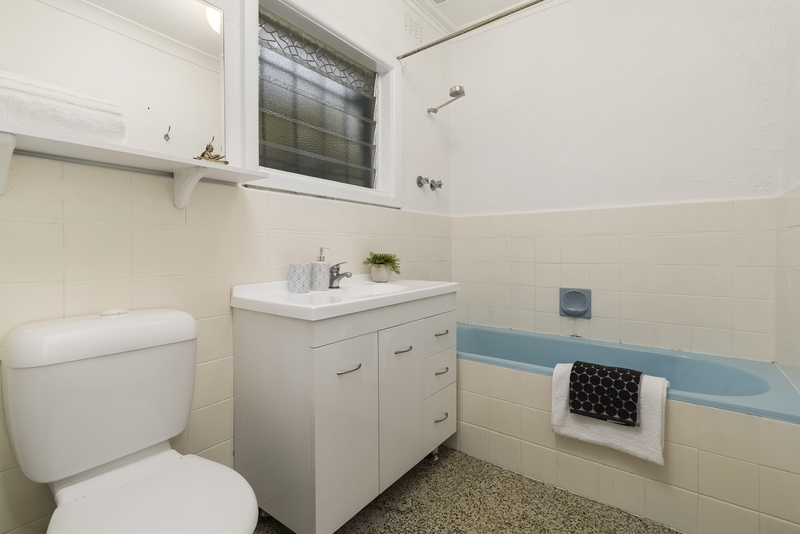 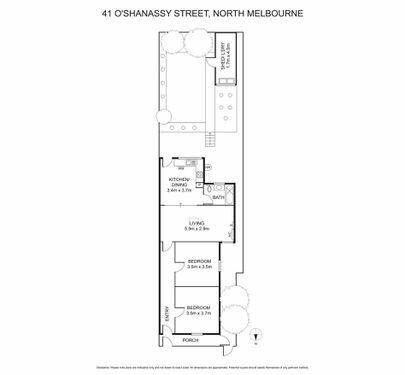 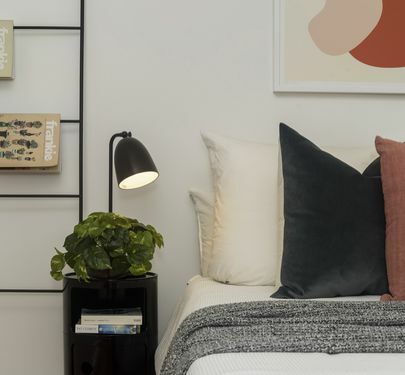 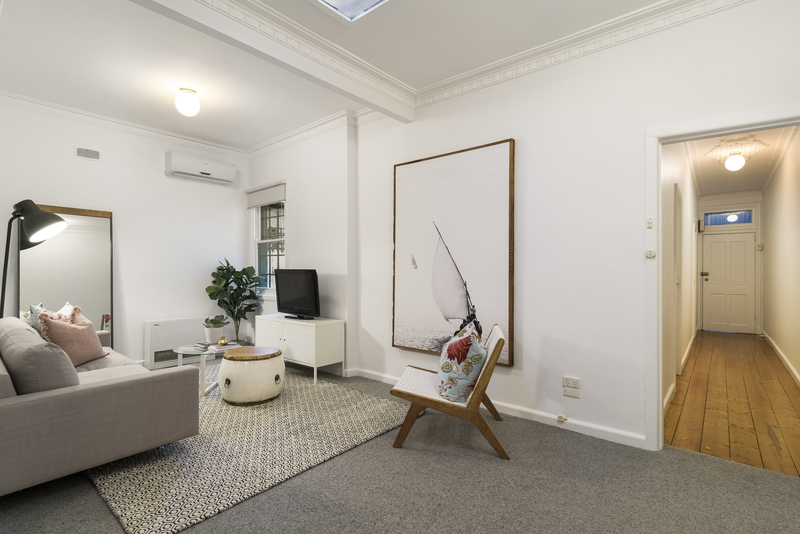 Superbly located in proximity to Melbourne’s hospital precinct, University High School and walking distance to the CBD and Docklands, all with cosmopolitan Errol Street and an array of public transport options on the doorstep.